This is what happens when an otherwise decent film fails to provide character growth. Gorgeously shot with warm performances and lovely music, The Odd Life of Timothy Green (about an infertile couple to whom a miraculous child appears) falls flat because its characters are so static. As Timothy, young actor CJ Adams is cute and charming but his character is written as so unfailingly positive that he ceases to be interesting. We can't root for this kid because we never empathize with him. He's loving, but he also seems “above it all” when it comes to human experience. Heck, even Jesus wasn't impervious to fear, grief, and anger. As a married couple given a magical chance to be parents, Joel Edgerton and Jennifer Garner make the most of characters who are basically the same at the end as they were at the beginning. Someone even tells them near the close:”You're ready to be parents. You always were.” Still, the film celebrates optimism, kindness, strong marriages, and blessing the lives of others. It has some good humor and touching moments. But the lack of solid character arcs dilutes any power the story has, rendering The Odd Life of Timothy Green enjoyable but instantly forgettable. 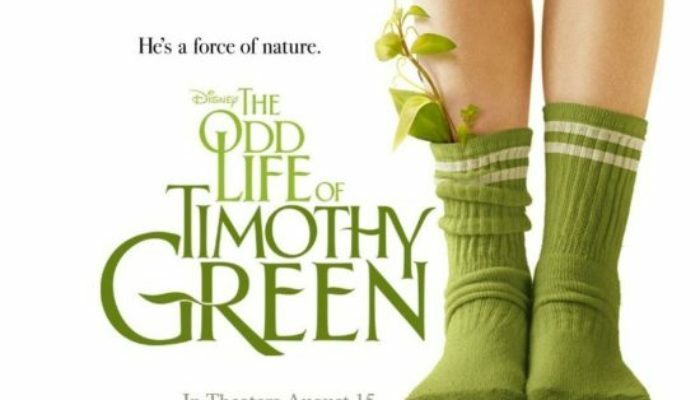 CONTENT OVERVIEW: The Odd Life of Timothy Green is rated PG. It has a few mild profanities. 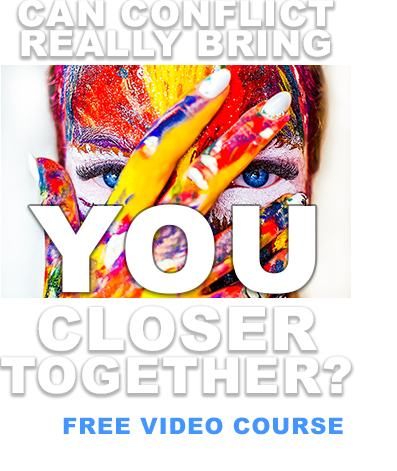 When a young boy develops feelings for a girl, his parents vaguely consider having “the talk” with him., but never go into detail on what that means. MESSAGES TO DISCUSS: A healthy marriage is the best place in which to raise a child. Parents who are open-minded will learn as much from their children as their children learn from them.